Dr. Margaret Mann has been recognized as a 2017 Top Doctor by Castle Connolly and Cleveland Magazine. Dr. Mann has been honored as “Top Doc” in Dermatology in 2013, 2014, 2015, 2016 and 2017. In partnership with Castle Connolly, this year’s Top Doctors list includes 885 physicians in 62 specialties in the Cleveland area. 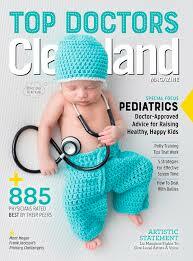 Click here to see Dr. Mann listed on the clevelandmagazine.com Top Doctor list. Copyright © 2010 - . Dr. Margaret Mann. All Rights Reserved.